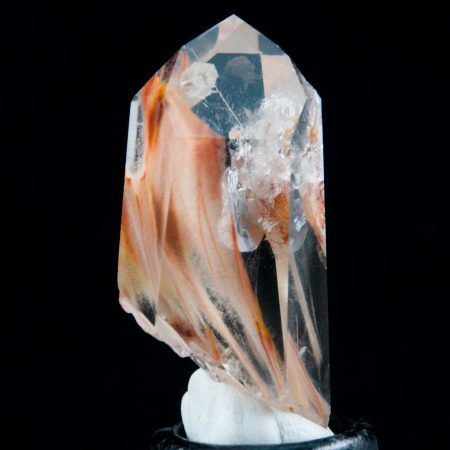 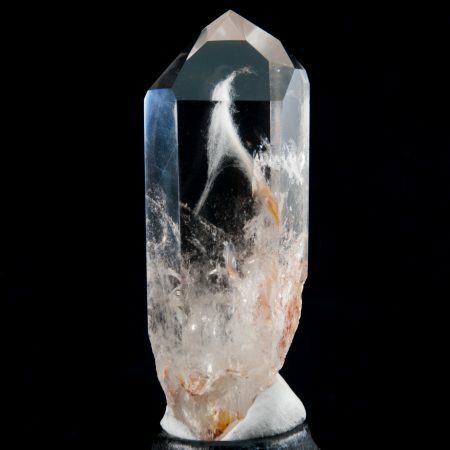 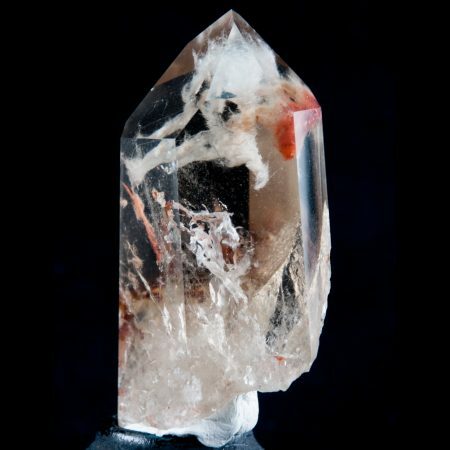 This Beautiful Amphibole Quartz Crystal has amazing angelic inclusions or phantoms, and is also referred to as Angel Phantom Quartz. 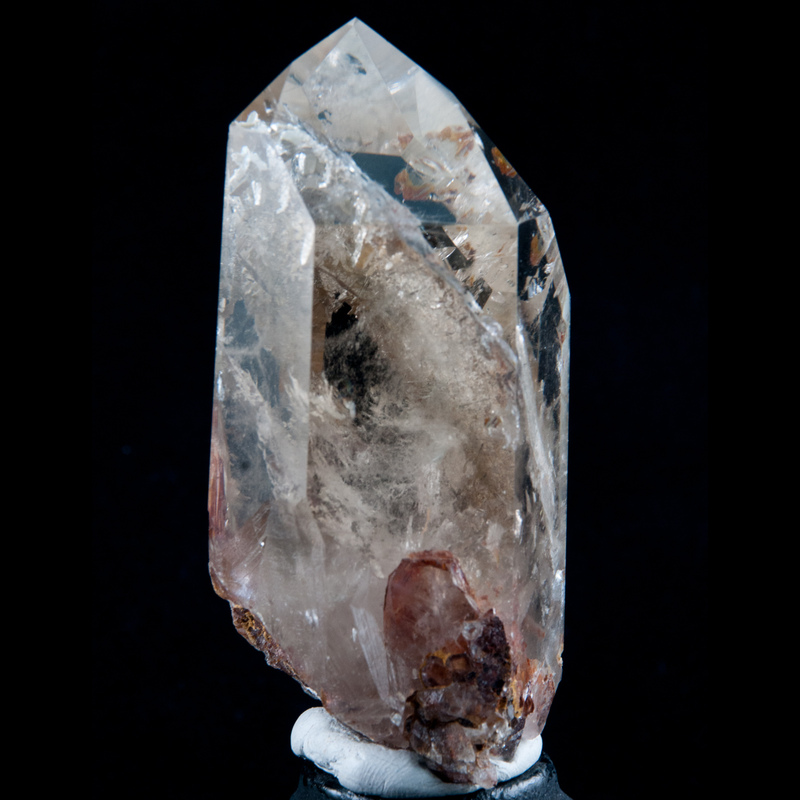 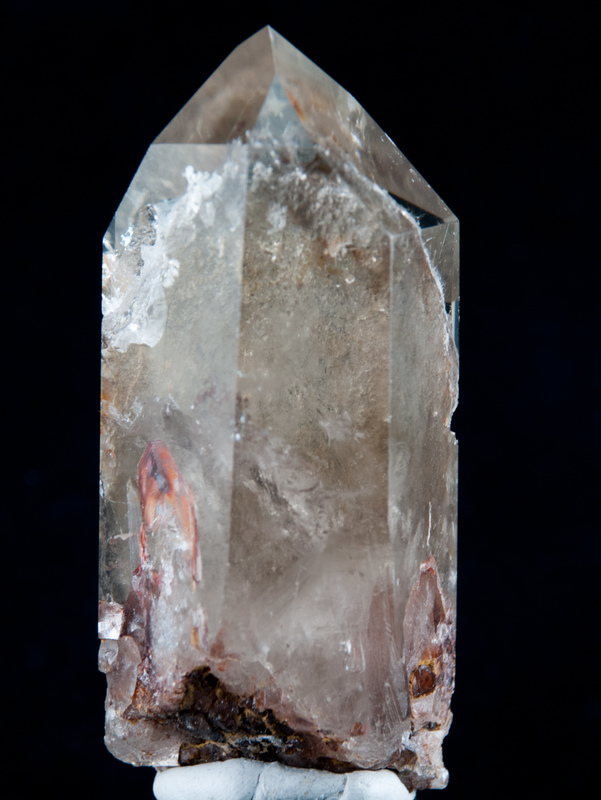 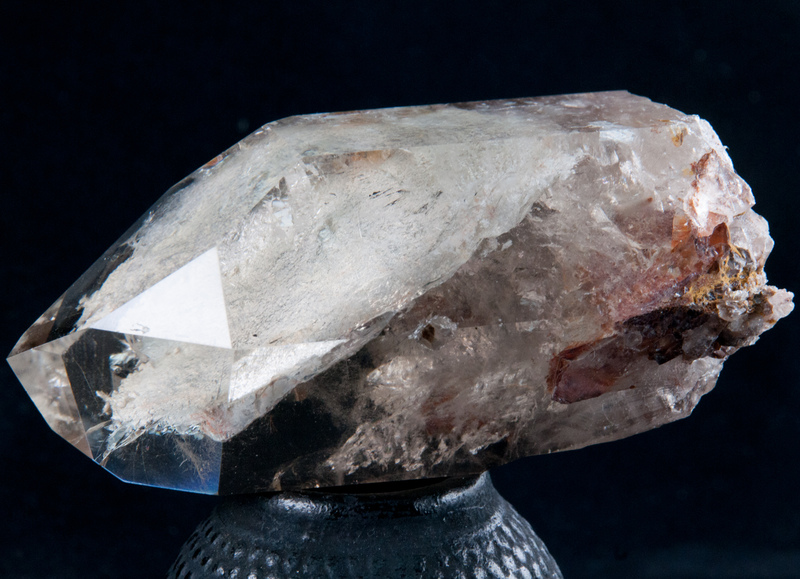 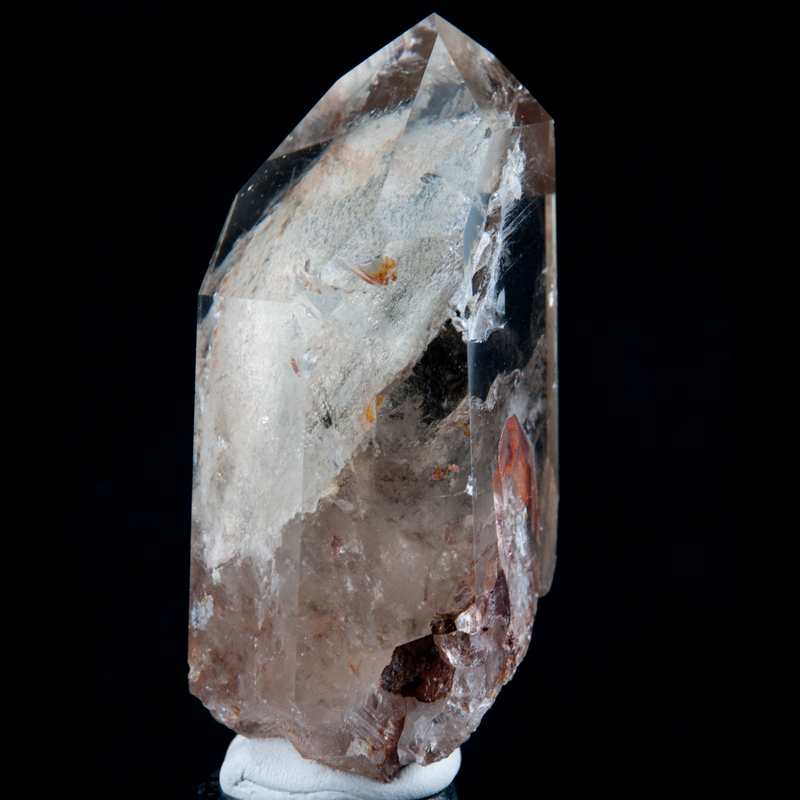 This crystal weighs approximately 248 grams with dimensions of 93 mm tall, 43 mm wide, and 43 mm deep. 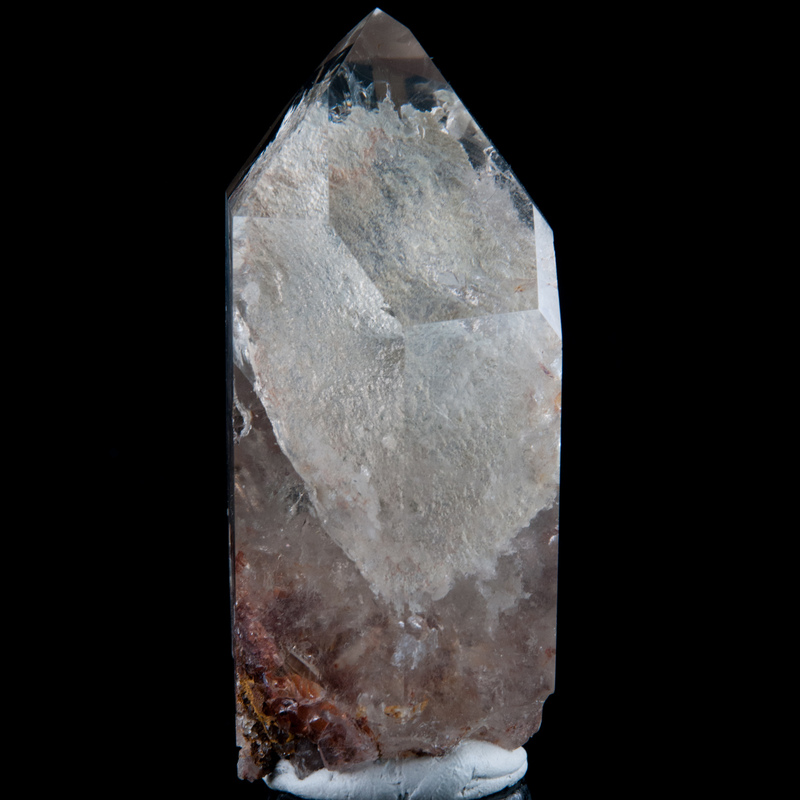 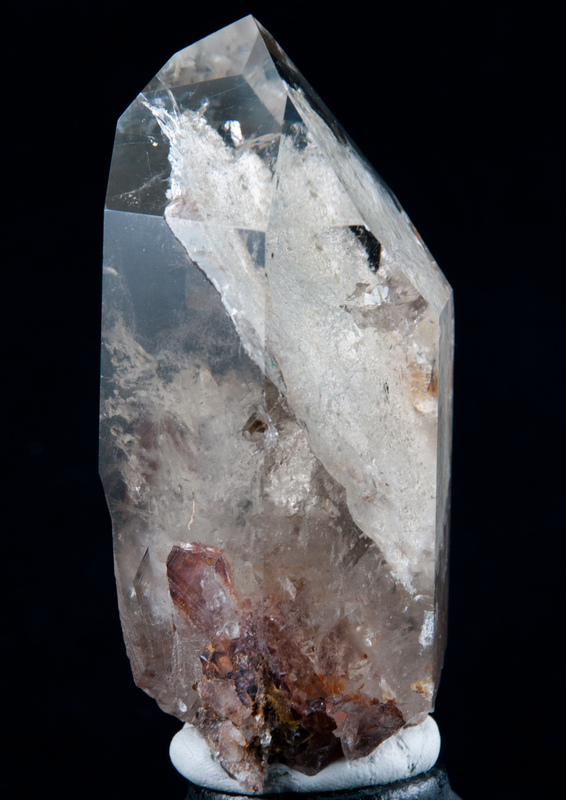 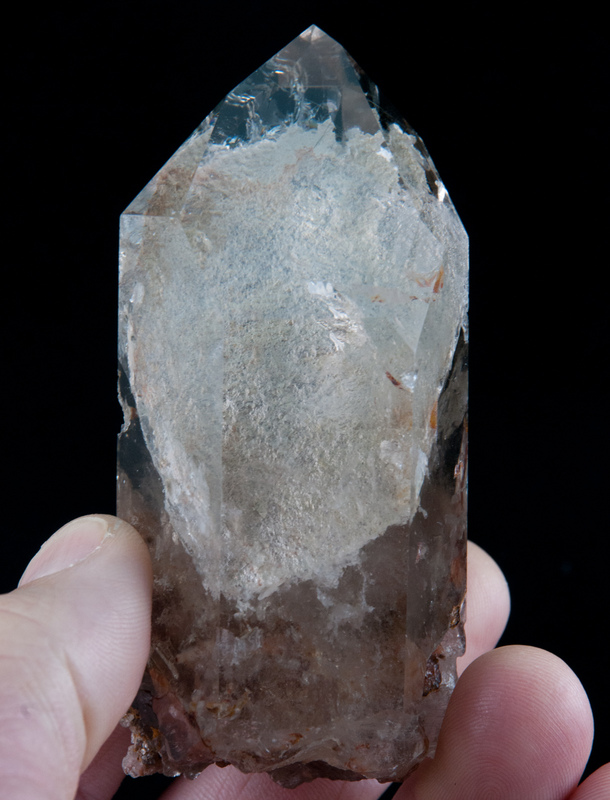 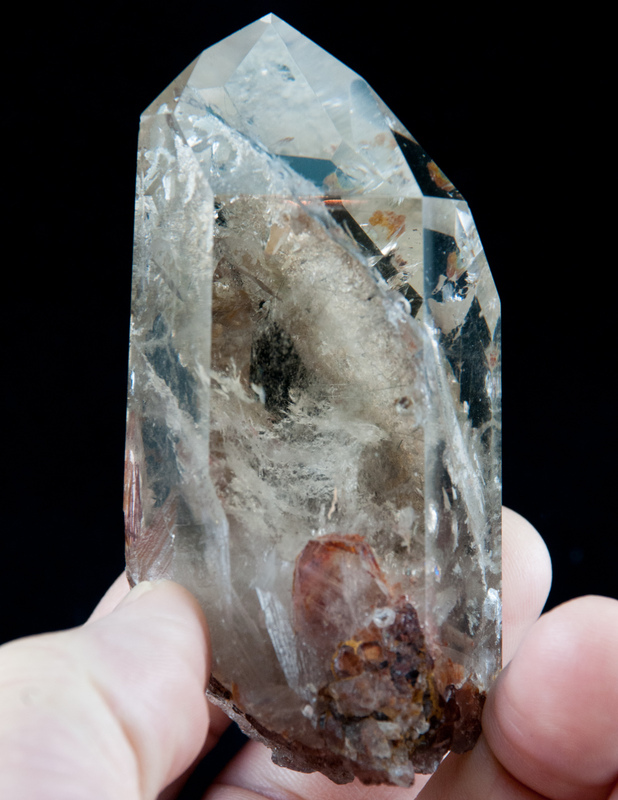 This Crystal has natural and polished sides to accent the unique inclusions. 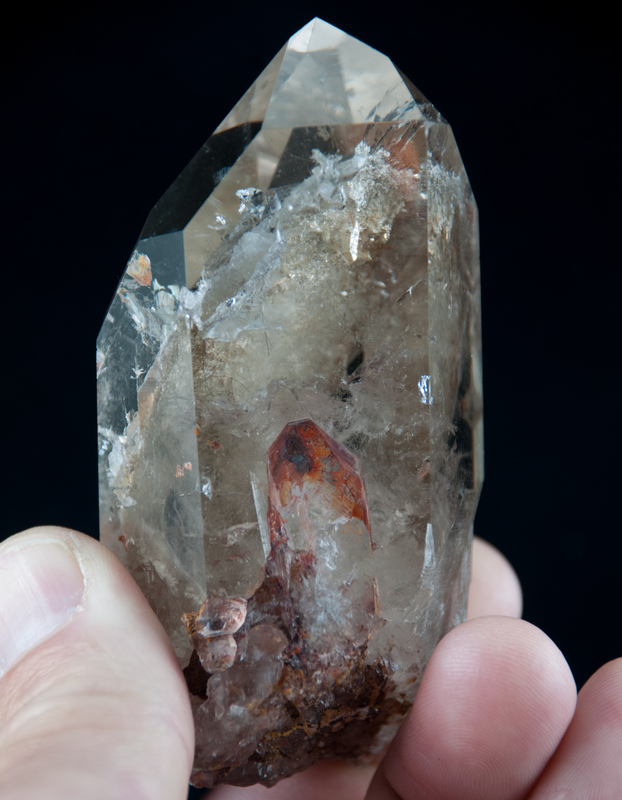 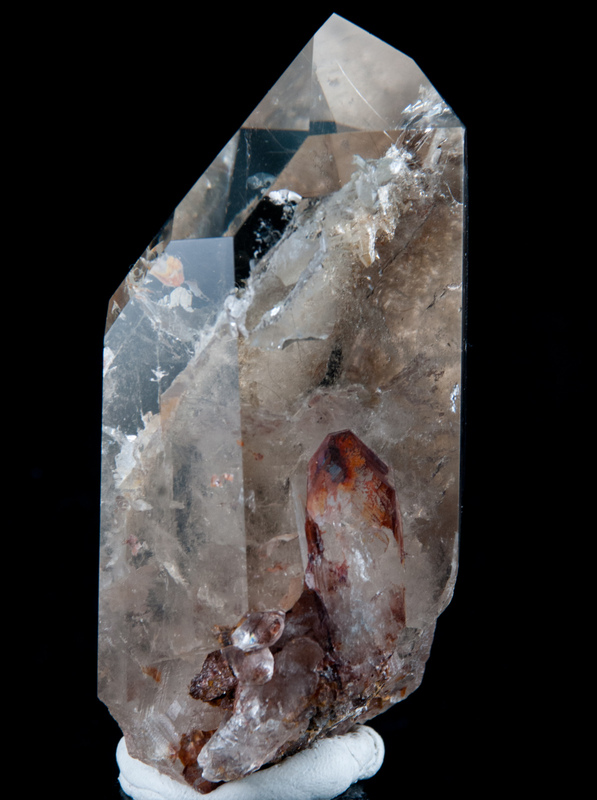 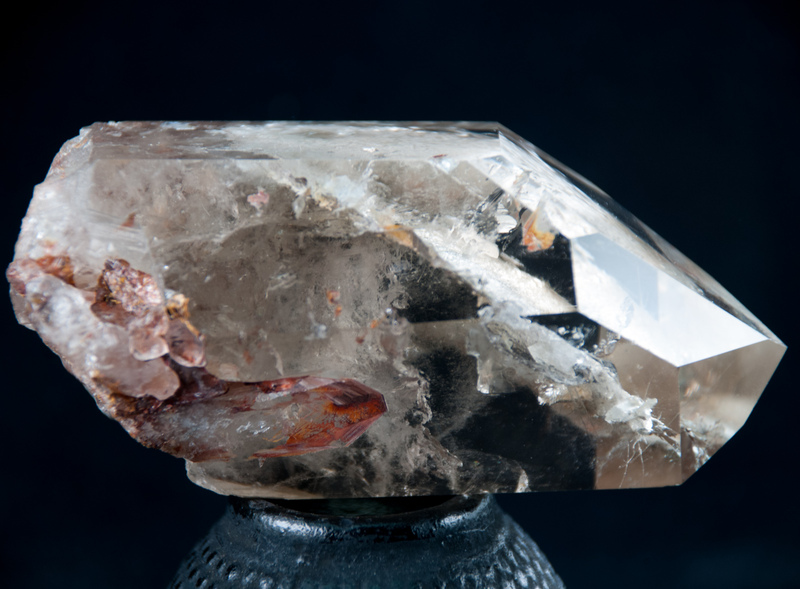 This Amphibole Quartz was hand picked from the Mines Top Grade Collection in Corinto, Minas Gerais, Brazil. 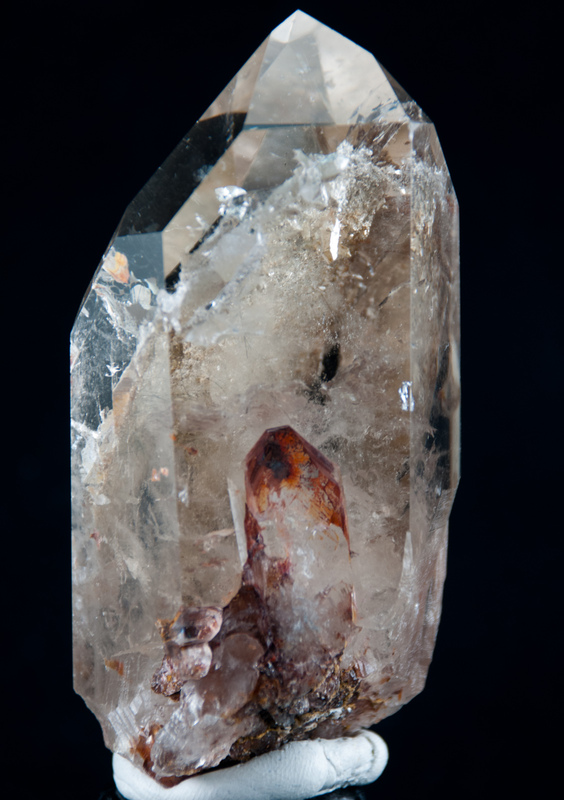 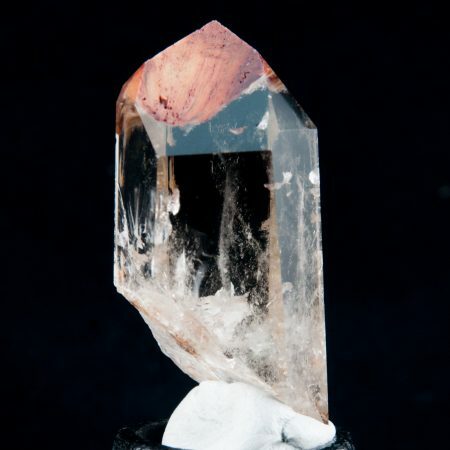 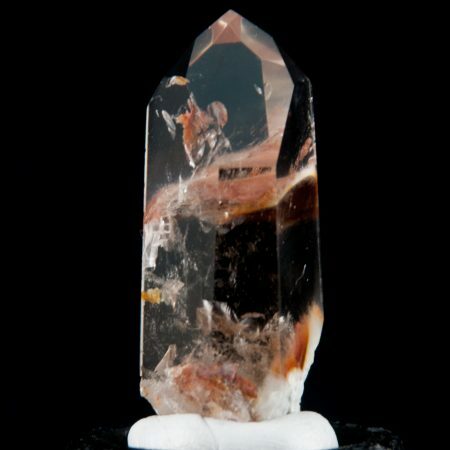 Amphibole Quartz is a Trigonal Crystal System with a Mohs Hardness of 7. 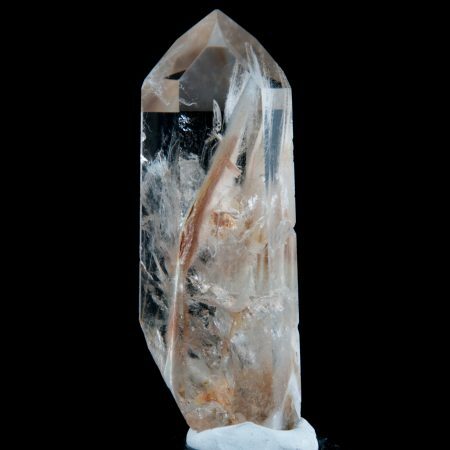 Extend description and Spiritual and Healing qualities below.